Alissa and Anthony’s Wedding Video! What a beautiful place for a wedding! We were so excited to come to The Shawnee Inn for Alissa and Tony’s wedding! Having done the couple’s engagement session last year, we already knew these two were so in love. 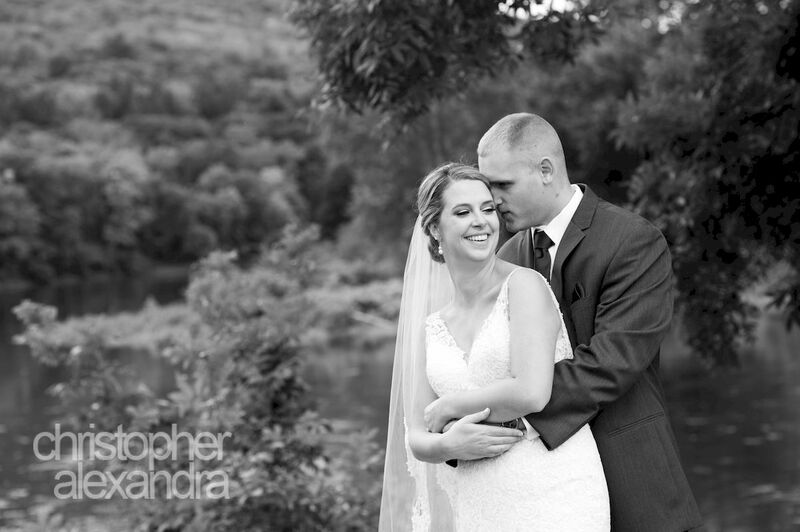 The stunning views of The Shawnee Inn suited them perfectly and provided a stunning backdrop for their riverside ceremony and all our photos! Carefully picked and handmade decorations, cupcakes, and centerpieces only completed the whole country theme and made the day truly unforgettable. Congratulations to Alissa and Tony!